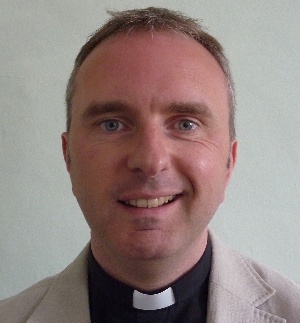 The former chaplain to the Bishop of Gloucester, the Revd John Paul Hoskins will be licensed as the Priest in Charge of Winchcomble, Gretton, Sudeley Manor and Stanley Pontlarge on Sunday. John Paul has been working with Bishop Michael and then Bishop Rachel for the past five years, but is now returning to parish ministry. John Paul is married to Liz, a consultant ophthalmologist, and they have a young daughter called Suzanna. They also have two border terriers, Rosie and Wellington. He grew up near Oxford and went to university in Durham. 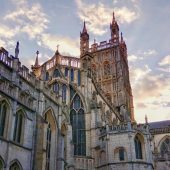 He then combined further studies at Cambridge, Durham and Oxford with a career as a church musician. 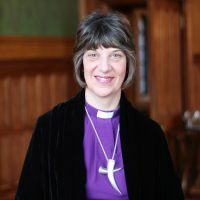 Having been ordained in the Diocese of Derby he served as a curate in five rural churches in the heart of the Peak District. 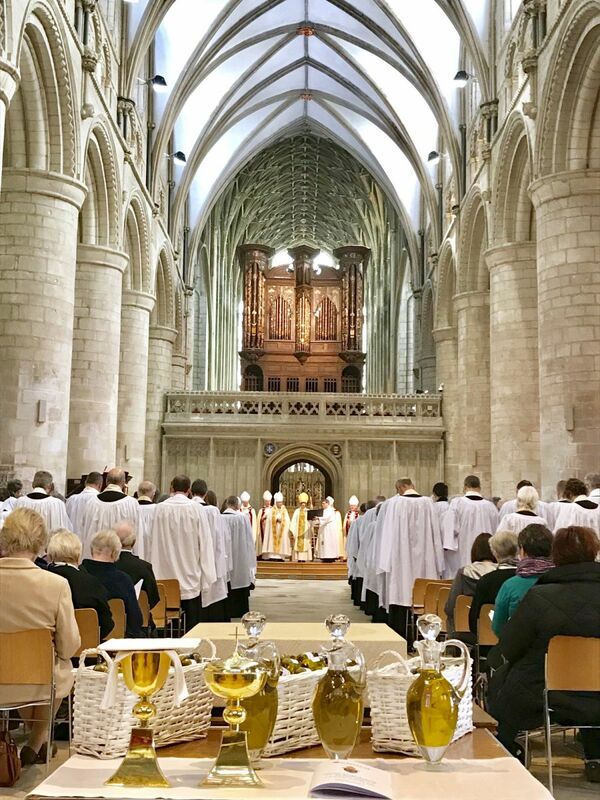 More recently he spent five years as Chaplain to the Bishop of Gloucester before coming to Winchcombe at the beginning of 2016. 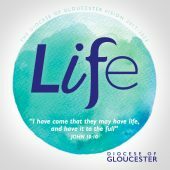 Bishop Rachel will license John Paul to his new role at a special service this Sunday 17 January at 3pm in St Peter’s Church, Winchcombe. All are welcome to come and celebrate.